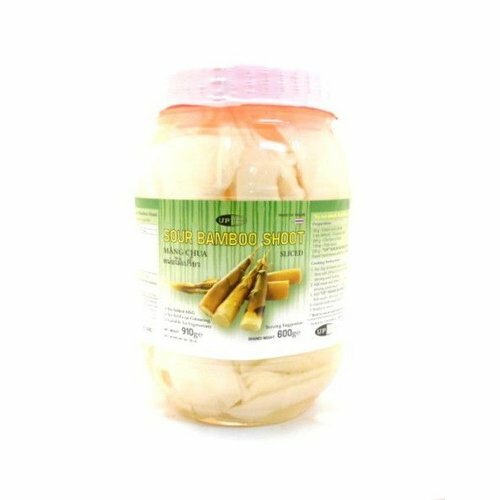 Quite a few species of bamboo are edible, mostly from the botanical genera Phyllostachys or Bambusa. 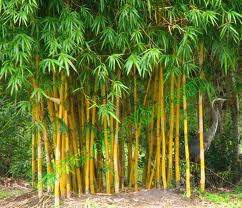 Thyrsostachys Siamensis is one of the most common in Thailand. 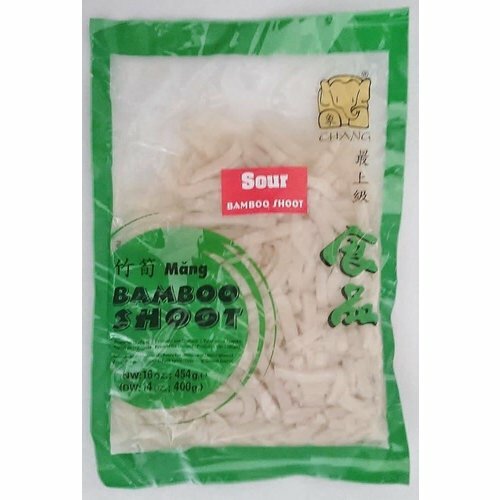 Its edible shoots are either collected in the wild or cultivated. 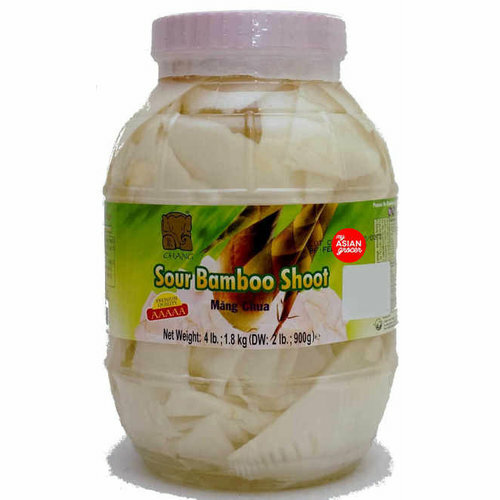 Boiling them in water destroys the toxicity of the prussic acid that they contain. 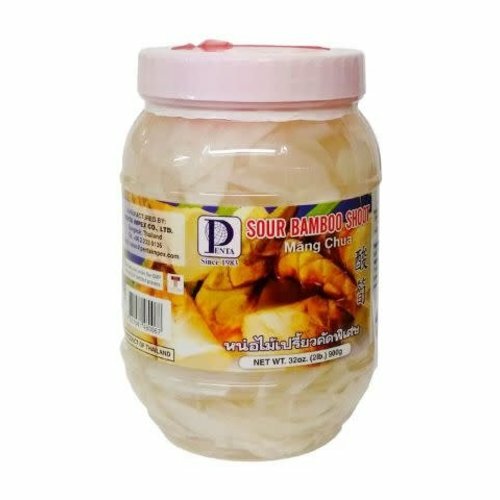 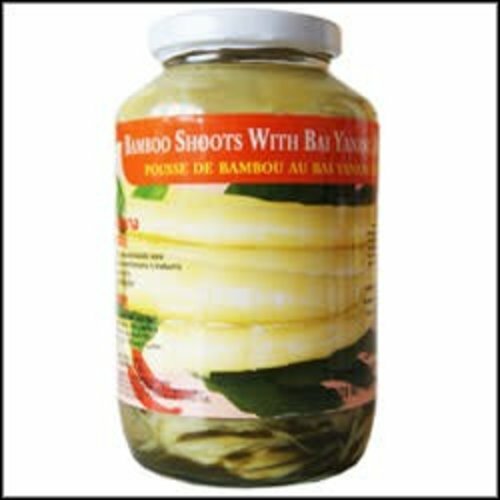 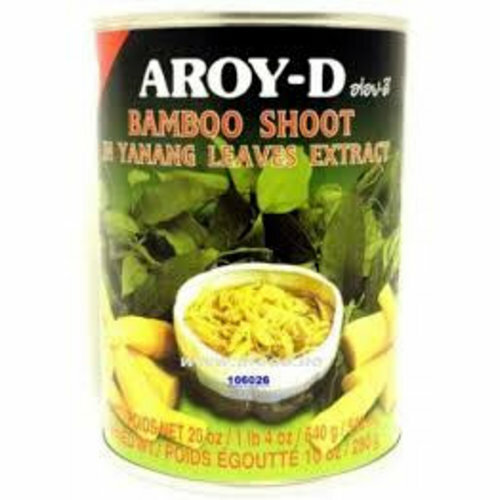 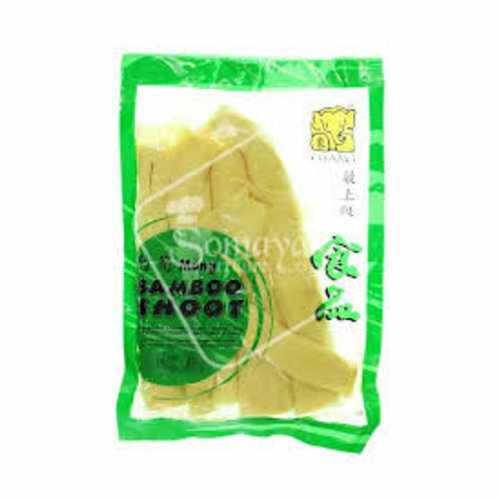 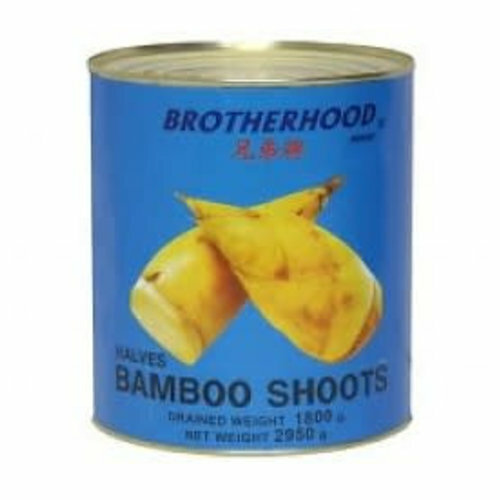 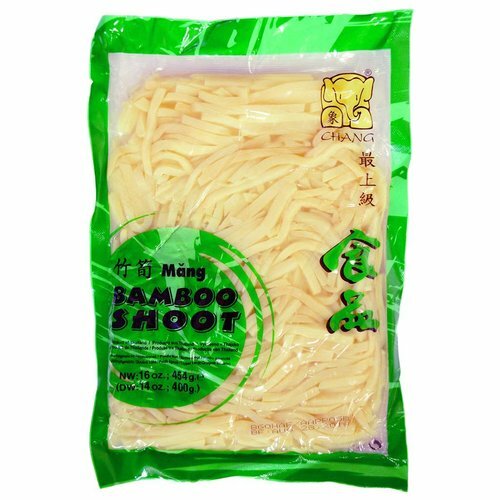 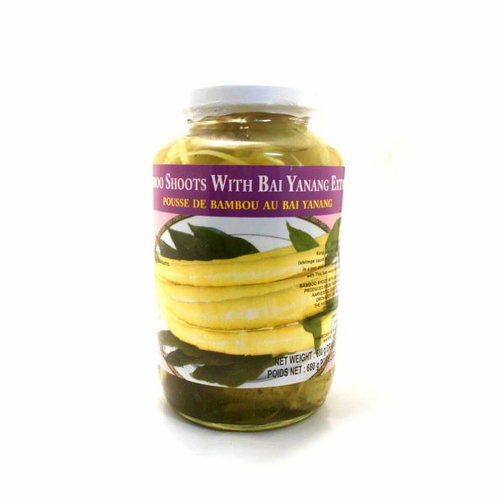 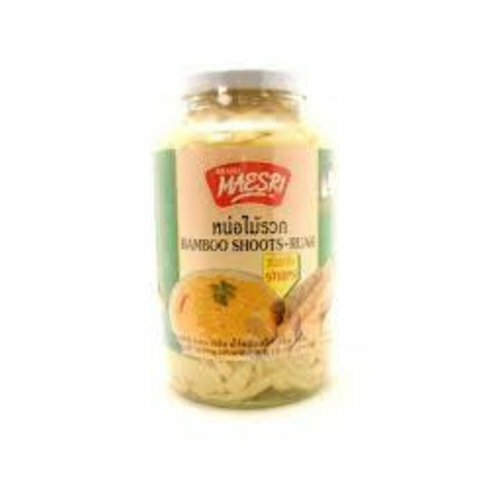 Bamboo Shoots can be fresh, canned or pickled in brine. 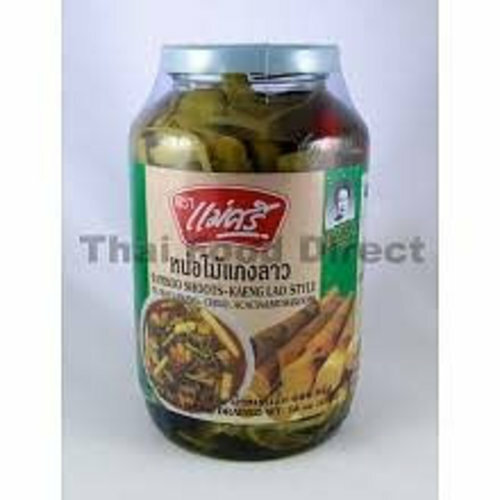 Dried shoots are also available.